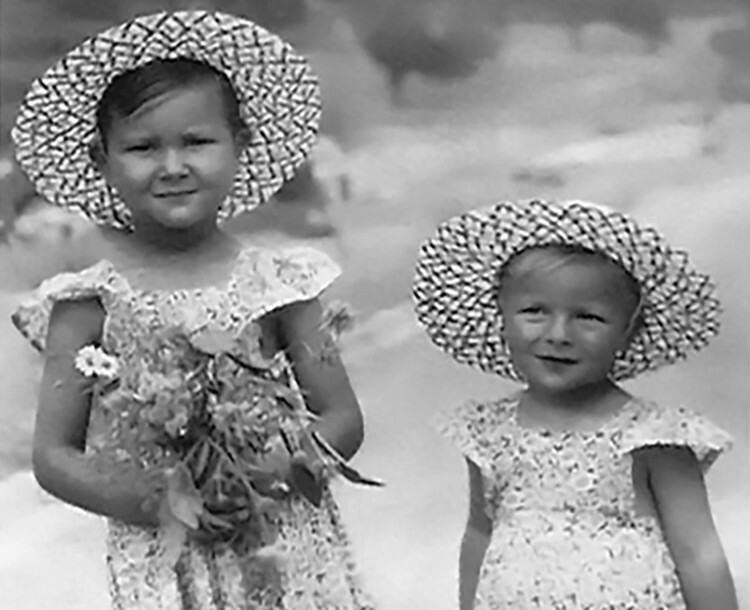 Wonderful childhood photos of you and your sister, Jenny — such beautiful dzieci. Your big sister must have been so proud of you. Very sorry to hear that. God be with you. A bit late in the game, but may your dear sister rest in peace Jenny. I am reading this somewhat late, so hope you will excuse the delayed condolences. When a loved one was full of life and energy, it makes the loss all the more difficult to accept. When I think of my own siblings (and as we all get older), I dread the day when I lose one of them. You will always have all those wonderful memories of your sister, and nothing can ever take that from you. Sympathies from a fellow Canadian. Family. . . when one of them goes, it takes a part of you. Hope it is easier now. She must have been so proud of her sister. Wishing you God’s Peace. I am so sorry to hear about the loss of your sister. You will always have her loving smile to call on when you need her. I just joined your blog. So very sorry for the loss of your beloved sister last month. I can’t even imagine imagine your pain. The thought of losing one of my sisters is overwhelming. I arrived in California yesterday to spend time with one of my sisters. As we grow older we tend to move away from each other physically but never in our hearts. I am glad you have such wonderful memories but your heart has a hole in it now. Just know I am thinking about you at this time. No words to comfort but a my cyber hand is holding yours. I’m so sorry for your loss. Your sister was so beautiful. Sending you heaps of love and light. Oh Jenny, I am profoundly sorry for your loss. RIP sweet sister. So sorry to hear about you sister!! I can’t even imagine your pain. I am leaving today to visit my sister in California. I will remember to enjoy every moment now. My heart is truly full of sorrow for you today. My biggest and warmest hugs to you Jenny. So very sorry to hear Jenny, please take care. charming wit and wonderful recipes. your sister again in heaven. share your grief as we have shared your recipes. Prayers for you and your family, …. 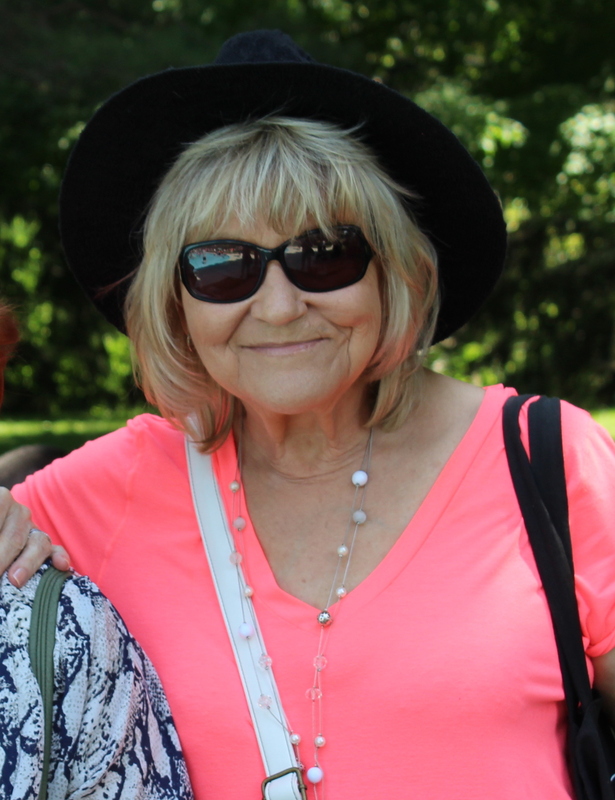 heartache losing a beloved sibling!..My sister and I are great friends,too! So terribly sorry for your loss. sounds as though you two had a wonderfully close relationship. Jenny…So sorry for the loss of your Dear Sister. Memories are forever lasting. So sorry to hear of your loss Jenny! I know it’s very difficult when you lose a loved one you are so close to. Hang onto your precious memories. My prayers are with you. Oh Jenny – I’m sorry to hear of your loss. Losing a close sibling is so very hard. I will never get over the loss of my brother. He left my life, but not my heart – the same with you and your sister. Hold on to the precious memories.